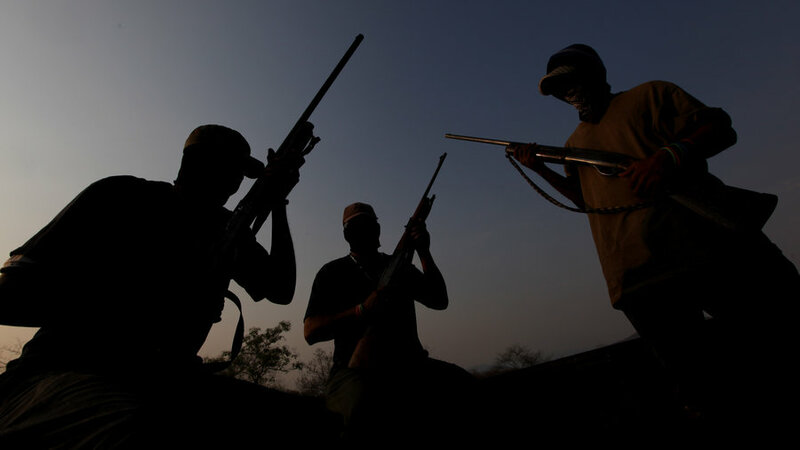 Violence is running out of control in Mexico as rival drug cartels battle over the smuggling routes to America. Mexico’s president has declared war on the gangsters but the only result appears to be an escalation of the killings. More than 7000 people were killed in drug-related violence in Mexico in 2009 and 2010 has already got off to a gruesome and bloody start. The man who runs Mexico’s most powerful drugs cartel, Chapo Guzman, continues to elude capture. Ranked as one of the world’s richest and most powerful men, Guzman’s exploits are glorified in folk songs and his recent wedding was allegedly attended by senior Mexican officials. Katya Adler journeys deep into the heart of a shocking conflict, uncovering the human stories behind the seemingly random and disturbing violence. She asks whether the continuing freedom of the world’s most powerful drug runner, Joaquin Chapo Guzman, is evidence that the Government’s war is toothless.